Offering Malaysian Lungies available in polyester, cotton & polyester cotton mix for Malaysia & other Asian countries. 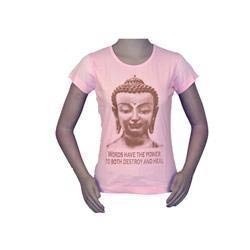 We are instrumental in offering a beautiful range of T-Shirts. These products are developed by an innovative team of professionals using advanced machines and tools. 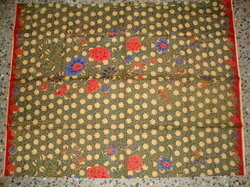 All our products are available in variety of sizes, shapes, designs, patterns, colors and fabric. Features: Marvelous designs Comfortable fit Skin-friendly.